The Private Island News App for iPhone instantly provides a list of the latest news about private islands from around the world. 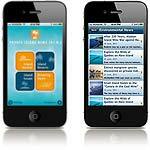 Download the free Private Island News App for iPhone instantly by visiting the App Store on your handset. 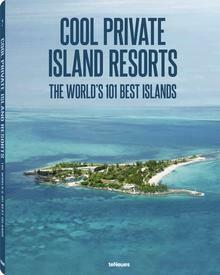 This is an app for all island lovers, travelers, developers, brokers and owners interested in the issues and trends affecting private islands, including market values, islands sold, top resorts, the impact of climate change on islands, and island development.